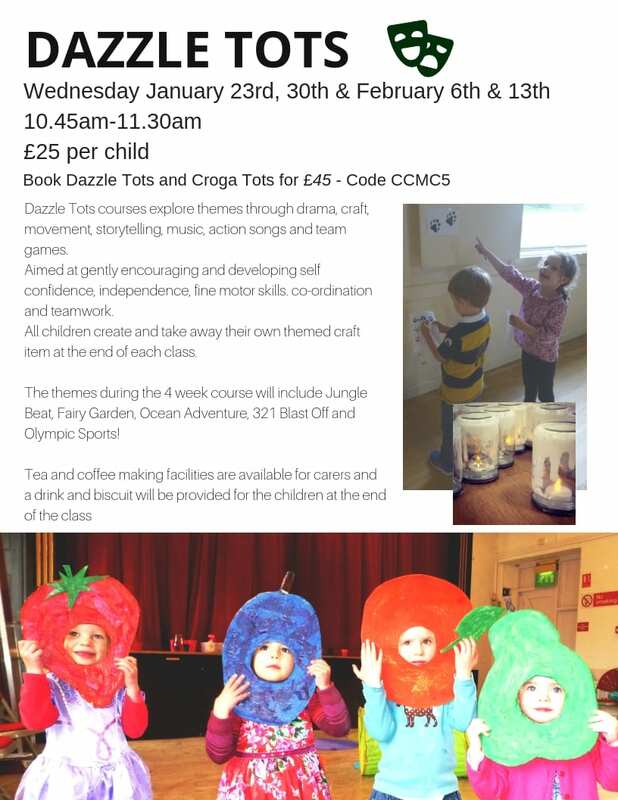 Dazzles Pre-School classes return to Stroud in new year! 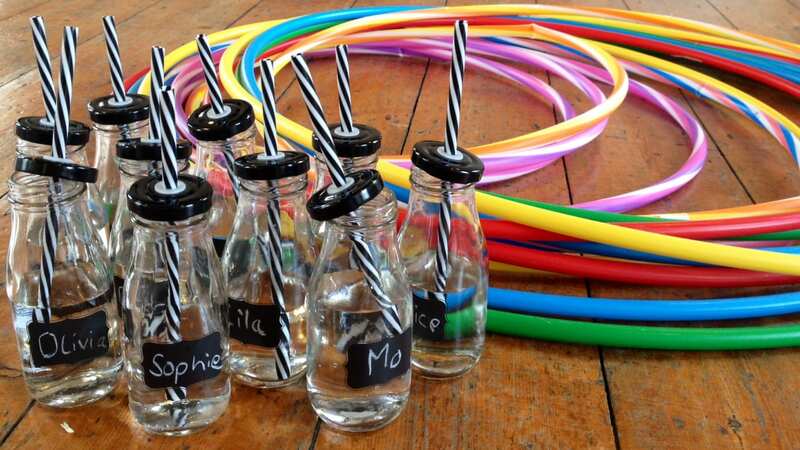 Playgroup Dance, Yoga, Drama, Craft Stroud courses. Dazzle pre-school classes/after school clubs on as usual! NEWS-Single sessions can now be booked on all Dazzles autumn courses! !